During their San Diego Comic-Con panel today, Treyarch released the first look at the last Zombies map in Black Ops 4, Blood of the Dead. 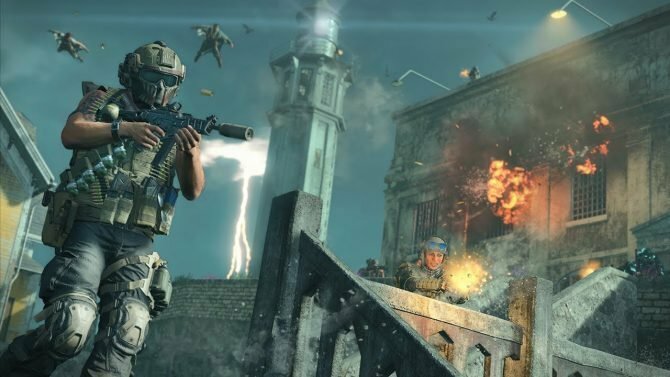 A few days ago we got a brand new trailer for Call of Duty: Black Ops 4’s first two Zombies maps XI and Voyage of Despair, but of course Treyarch isn’t slowing down. Today, during their panel at San Diego Comic-Con, the developer released a brand new trailer for third, and probably most mysterious map, Blood of the Dead. 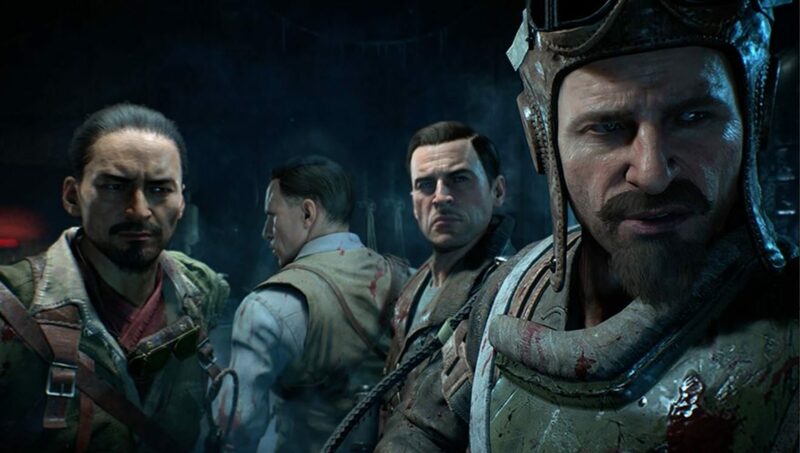 The trailer in and of itself is actually the opening cinematic for the game, which shows our heroes from the past three games, Richtofen, Takeo, Dempsy, and Nikolai, all enter Alcatraz. As previously announced, Blood of the Dead is actually a reimagining of Mob of the Dead from Call of Duty: Black Ops II. You can, just like always, check out the trailer at the end of the article. 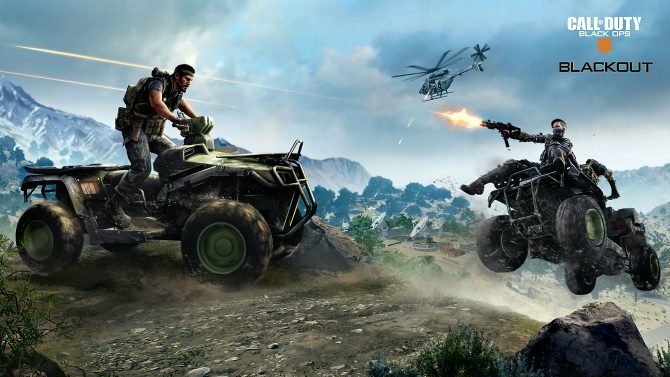 Of course, more news is coming out about Black Ops 4 during their panel right now, see keep your eyes here to find out more as it happens. 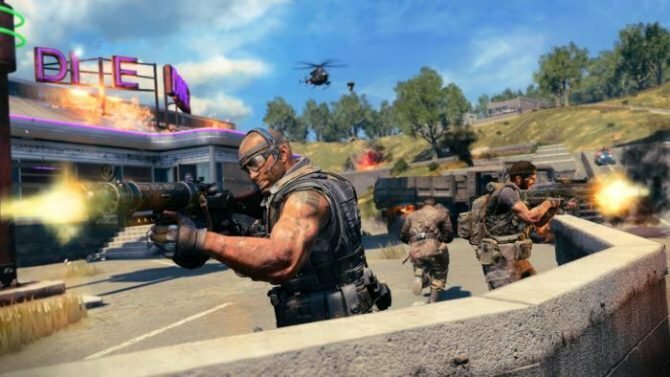 Call of Duty: Black Ops 4 is set to be released on October 12, 2018, and will be available on PlayStation 4, Xbox One, and Windows PC. If you want to pre-order the game via Amazon, you can do so by clicking here.